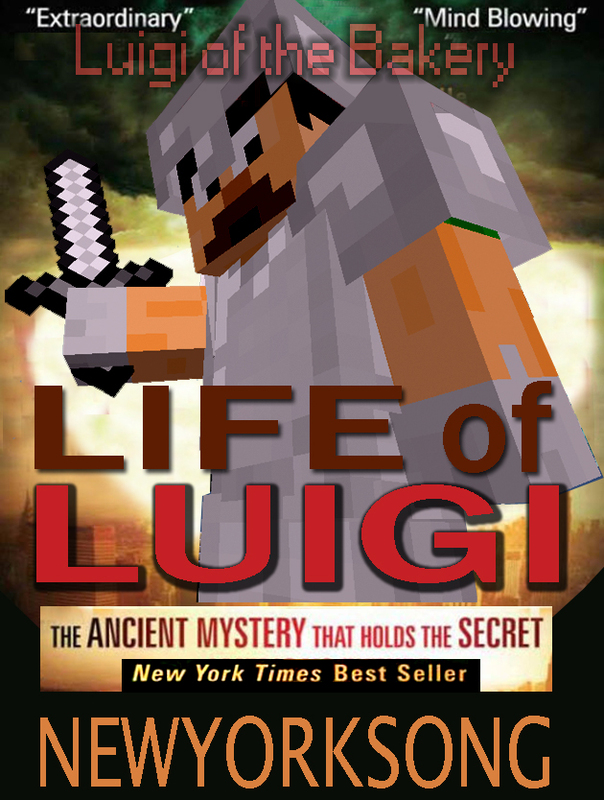 My New Biography "LIFE of LUIGI"
where is this masterpiece going to be published? little known fact, if Luigi wasn’t staff he would be a Builder rank with a green prefix. don’t ask how I know, but I do.